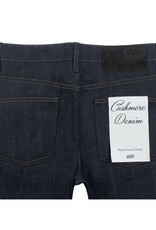 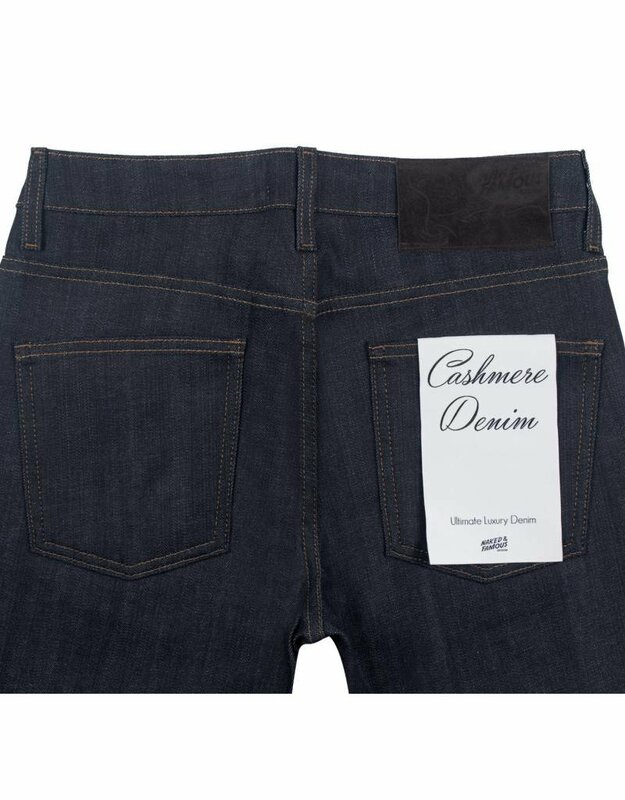 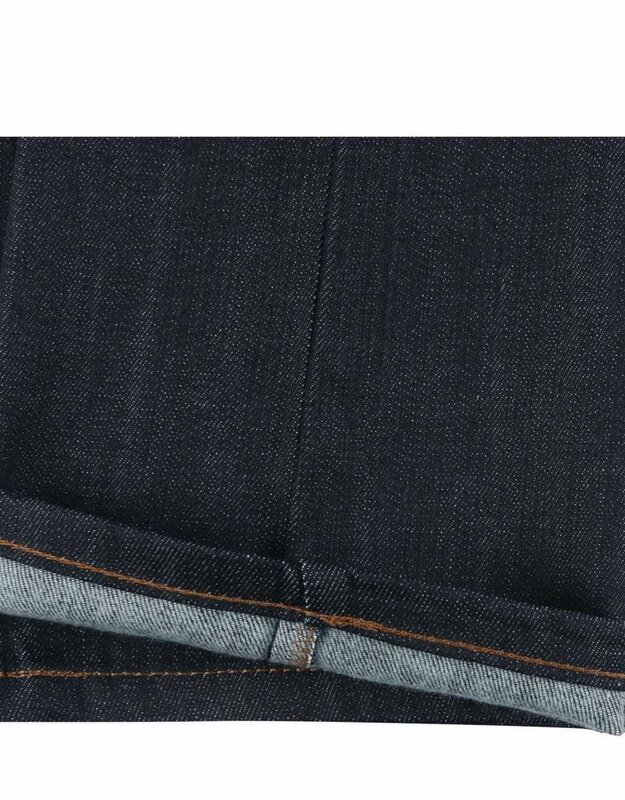 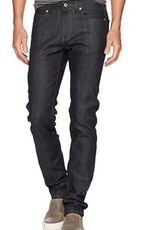 The ultimate luxury denim, Cashmere Denim, is made with 10% cashmere and 2% stretch. 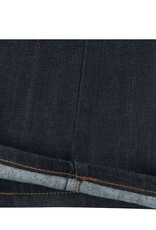 The brushed interior feels amazing on your skin. 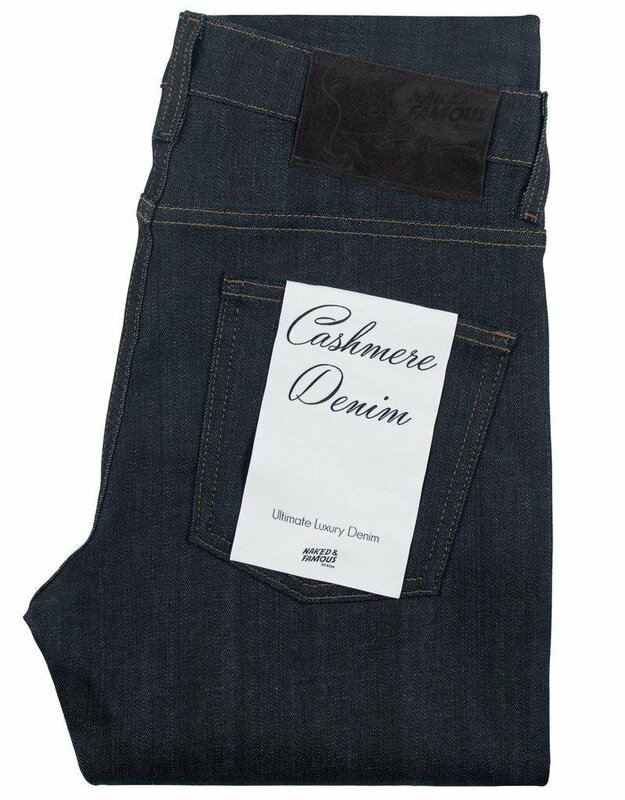 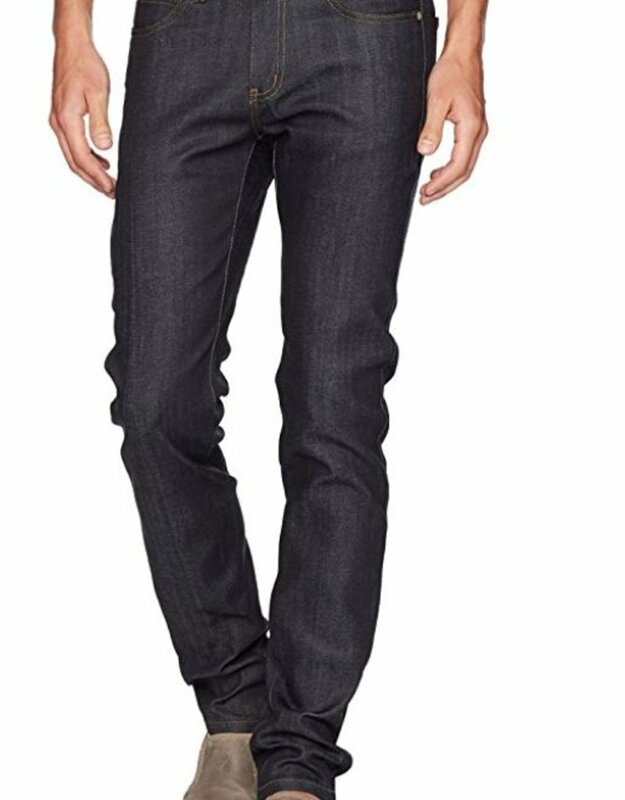 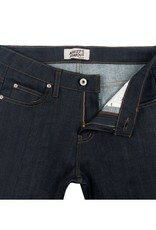 Super soft and comfortable, yet durable with the clean look of raw denim. 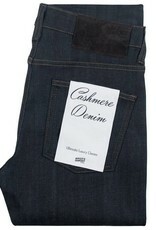 Finished with a luxurious suede leather patch.